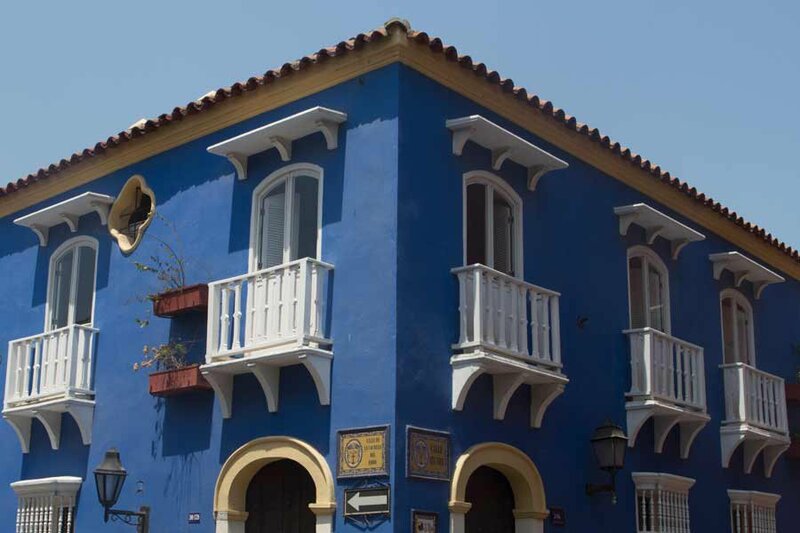 Perfectly preserved in Cartagena. Photo by Oliver Hartman. Filmmaker Oliver Hartman travels to distant lands, camera in hand, in search of the small surprises revealed through human interactions — from the traditional canoe carvers of Zambia to the plight of the Serengeti's black rhino. His short-format documentaries can be seen on Jungles in Paris, a travel website he began with his brother, journalist Darrell Hartman, to catalogue culture, craft, geography, and wildlife in a visually compelling way. Oliver was just in Colombia and was nice enough to send us a clip from a recent trip to Old Cartagena, in which preservation authorities speak about the UNESCO World Heritage Site. Tell us a little about this 90-second film. Earlier this summer, I traveled to Cartagena with collaborator Minka Farthing-Kohl to explore the city's well-preserved colonial city. It's really interesting because the food and the people and the weather are straight-up Caribbean, but the old city feels very Spanish. A big thing for me is the idea of curiosity with exploration. Talk to any person anywhere and you'll be able to find a compelling story. For Jungles in Paris, it's important for us to unify our stories around a theme to inspire curiosity about the world around us. In the case of Cartagena, what element were you most excited to capture on film? The stark dichotomy between old and modern architecture. It's incredibly well preserved. Directed by Oliver Hartman in collaboration with Minka Farthing-Kohl for Jungles in Paris. Oliver is a documentary filmmaker and photographer based in New York City. He is also the co-founder of Jungles in Paris, a travel project that produces stories about culture, craft, wildlife, and geography from around the world. Follow him on Instagram. He travels to capture everything on film.